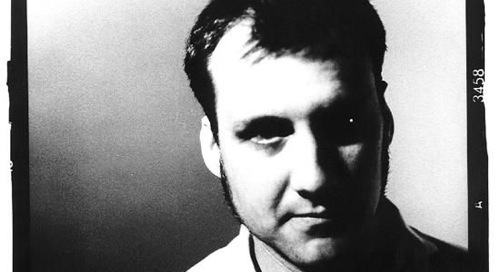 I twittered about this bit of Pavement related news a couple of weeks ago, but in case you missed it…Scott Kannberg, aka Spiral Stairs, is set to release his solo debut October 20th via Matador Records. Note this is not to be confused with Kannberg’s initial post-Pavement project Preston School of Industry. i like this one a lot! looking forward to hearing the whole record this Fall. As always, thanks for posting! This should be very cool…I woudlnt mind seeing them put all of this solo energy into a pavement reunion though. A Pavement reunion would be most awesome. It probably will not happen for a long time if at all. Thanks for this track, really like the sound.